I have been trying to figure this out for years. This is probably the most famous Ziggy Stardust (David Bowie) photo ever taken. 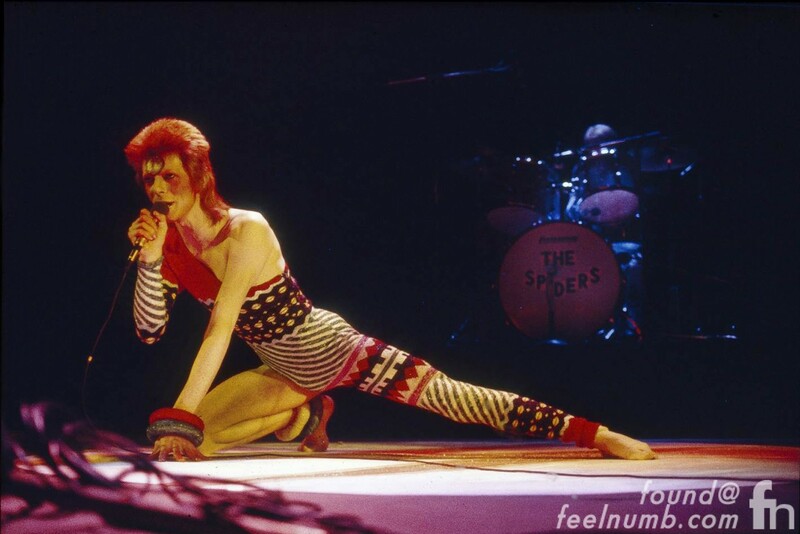 All magazines and websites claim that the iconic photo was taken at the famous “Rock N’ Roll” suicide show on July 3, 1973 as Ziggy Stardust and the Spiders from Mars performed at the Hammersmith Odeon, London. 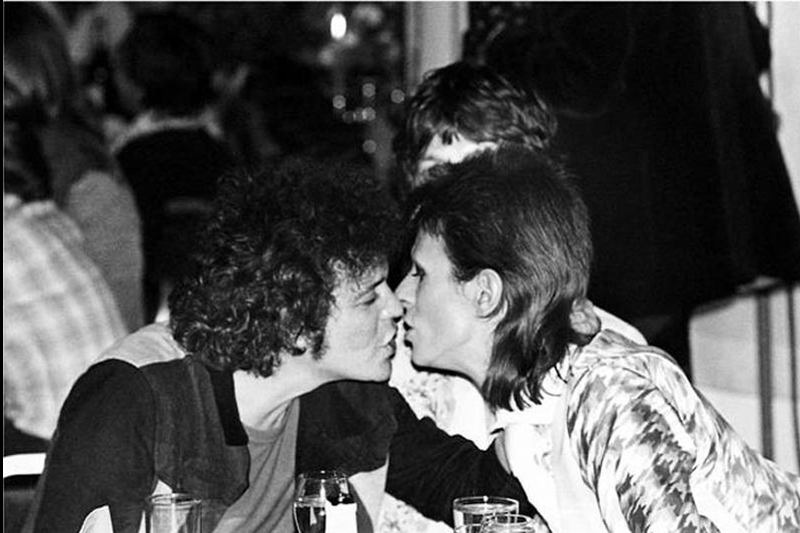 It was that day that David Bowie abruptly retired Ziggy Stardust. After extensive research, I believe the famous photo was taken on June 15, 1973 at Taunton Odeon not the Hammersmith Odeon. 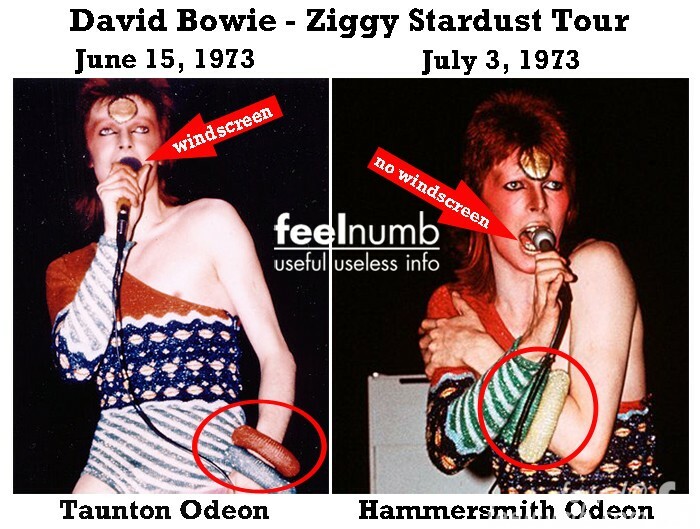 One of the biggest discrepancies I see in the photos from both nights is that Bowie is using a microphone with a purple foam windscreen on it for the June 15th Taunton show and not the final July 3rd Hammersmith show. Also, the color of the bracelets on his right arm are different at both shows as well. Check out the little diagram we made from both shows. In my personal opinion everyone has been wrong this whole time. 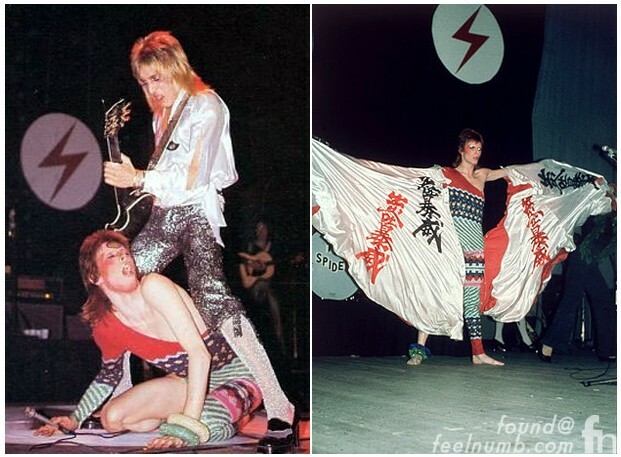 If there are any David Bowie/Ziggy Stardust experts out there please leave a comment and let me know.